Sarah earned her degree in Business Administration with a focus in Marketing though she originally wanted to do a Psychology degree because Sarah loves human behaviour. Through experiences with student government and leadership she thrived on coordinating and connecting people – which is why, along with her insatiable curiosity, she loves the Recruitment Associate role. 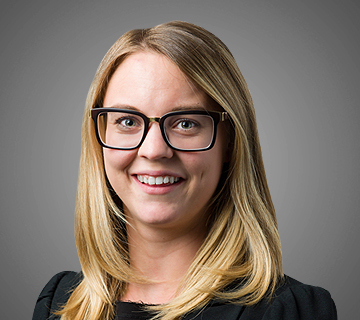 She joined our Vancouver office from the East coast (Sarah was born and raised in Nova Scotia and went to university at Memorial University of Newfoundland). Outside of work she likes: seeking out fresh produce and baked goods at the farmers market, watching live music of any kind, being on the water (paddle boarding, canoeing), attending trivia nights (frequently she is the resident pop culture expert), and rummaging through the used CD rack at the thrift store – Sarah is very excited to be living in Vancouver and have easy access to all of this!